Phyllis J. (PJ) Upton passed away peacefully at her home in Pulaski on Jan. 26. PJ was born on June 2 to the late Herschel and Marie Sloan in Akron, Ohio. She graduated from Greensburg High School where she was head majorette and a cheerleader. She worked as an executive secretary at Firestone Tire and Rubber in Akron where she met her husband, David, and raised her three children. 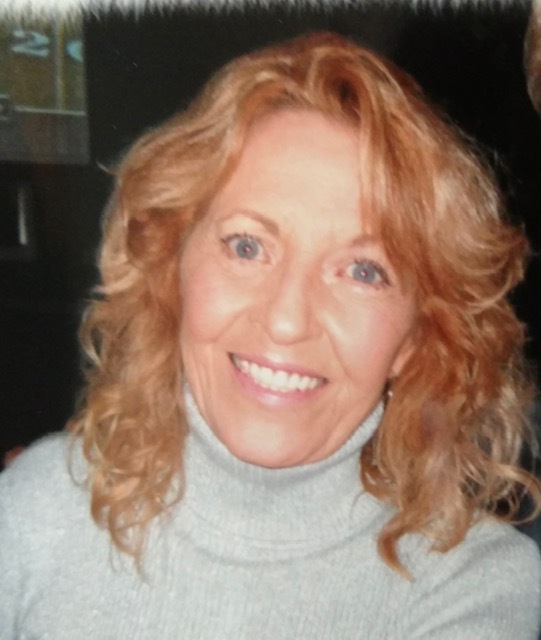 PJ was a fun-loving, curious woman who loved learning new things and spending time with family. She had a deep love for country music that “made her feel good” and enjoyed going out and line dancing with friends. She was a wonderful mother, grandmother, sister, and friend whom everyone adored. PJ is survived by her son, Eric Upton, daughter Amy Upton, and geadnddaughter Sarah Upton, all of Akron, Ohio. Brother Jerry (June) Sloan of Green, Ohio and sister Delores Wurtz of Madison, Wisconsin. She also leaves behind many nieces, nephews, and cousins. She is preceded in death by her parents Herschel and Marie Sloan, husband David Upton, formerly of Pulaski, daughter Alison Upton and sister Margaret Affolter. A memorial service for PJ will be held in Akron, Ohio.